No specific academic qualifications are required for this role, but it is expected that workers will posses knowledge of the products being manufactured in the factory of work. An understanding of quality control is also preferable as well as the ability to use machinery and work as part of a team. An understanding of health and safety legislation is an asset. Good timekeeping is essential with this job. The average annual salary for a factory worker is £15,000 per year. Factory or production workers are required to manufacture parts and goods for different companies and industries. Among sectors they work for are food and drink, pharmaceuticals, engineering, and construction. They work with other members in the same team under supervision of a shift leader. Duties of these workers are done in the production line, assembling goods or using machinery for other tasks. • Grading batches of raw materials. • Being flexible and proactive. • Having knowledge about safety regulations. • Being able to follow instructions. • Having good eyesight and colour vision. • Having suitable fitness level. • Being able to do repetitive tasks. • Being patient and careful. • Having knowledge about products manufactured in the factory. Job placements in Factory sector do not require specific academic qualifications, but it is recommended to have GCSE´s including Math and English. Some employers test candidates´ skills through different practical tests in the selection process. Apprenticeships schemes are available for people who want to get into jobs for this area. There are NVQ qualifications that can be obtained on the job, such as Chemical, Pharmaceutical and Petrochemical Manufacture levels 1 to 4, Performing Manufacturing Operations levels 1 and 2, and Food Manufacture levels 1 to 3. Overview According to our data, these are the percent of job offers for factory. Companies According to our data, by number of offers, these are the top companies that are hiring for factory. Job Types According to our data, in percentages, these are the top job types available for factory. Categories According to our data, by number of offers, these are the most popular categories for factory. Cities According to our data, by number of offers, these are the top locations to get hired for factory. 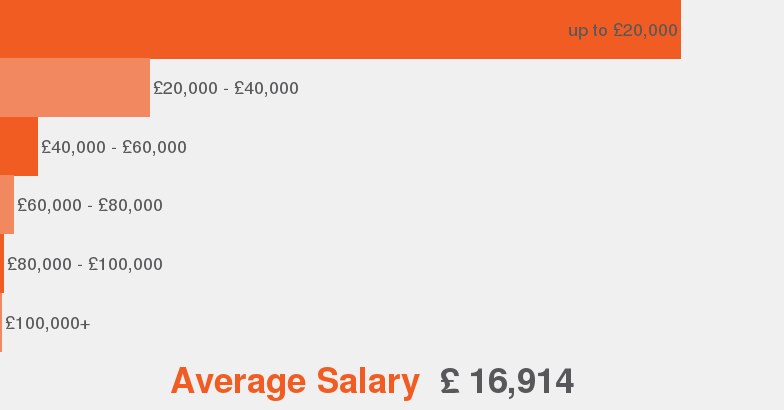 Salaries According to our data this is the average salary range offered for factory.